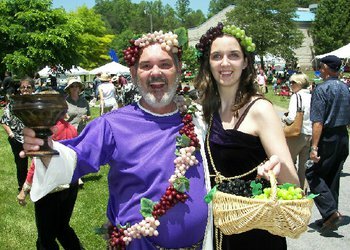 Celebrate the emergence of the budding vines in Yadkin Valley wine country with this annual festival on Main Street in Mount Airy. 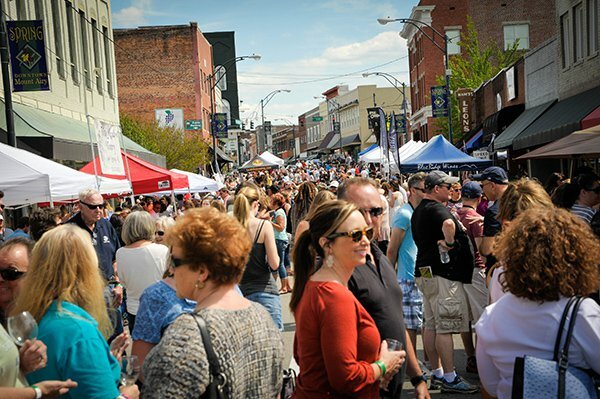 The Budbreak Wine & Craft Beer Festival showcases a superb selection of North Carolina’s premier wineries and breweries, along with food vendors and live music on the main stage. 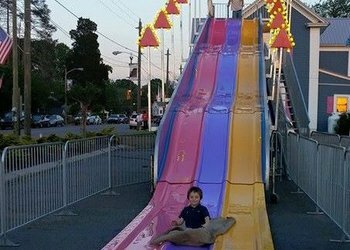 Advance tickets are available for $20 until early afternoon on Friday, May 3. Tickets at the gate are $25. Festival packages, which include two tickets, lodging and transportation to/from the festival, are also available. For details or to purchase tickets, go to the Budbreak website.